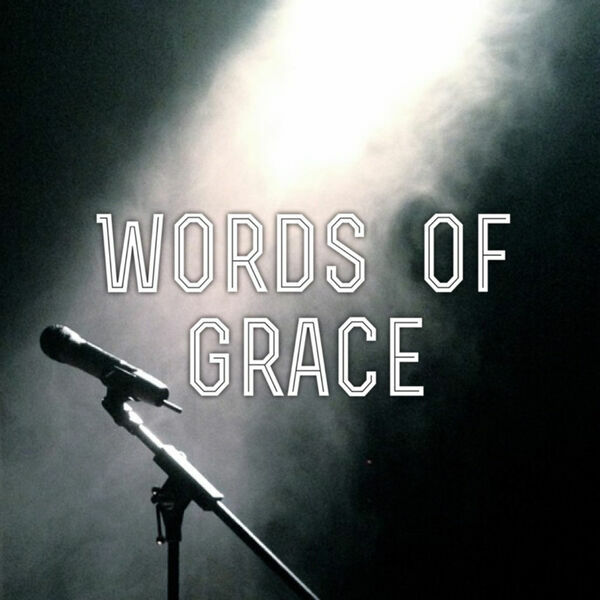 Description: After six weeks of considering the influence of our words, we conclude the "Words of Grace" series...but what will our final word be? Take a few minutes to listen to this final message and consider how the teaching of Jesus "to love our enemy" provides the final word to this extended conversation! After six weeks of considering the influence of our words, we conclude the "Words of Grace" series...but what will our final word be? Take a few minutes to listen to this final message and consider how the teaching of Jesus "to love our enemy" provides the final word to this extended conversation!